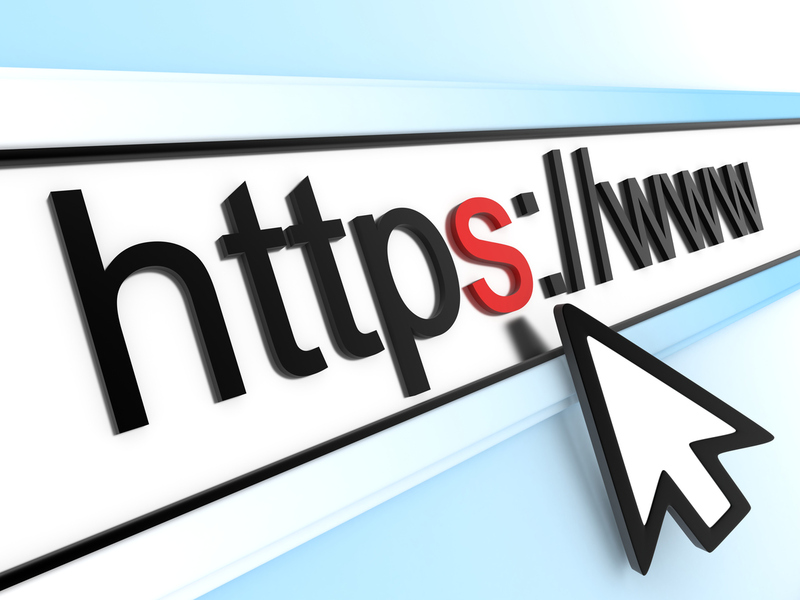 HTTPS (Hypertext Transfer Protocol Secure) is an internet communication protocol that protects the integrity and confidentiality of data between the user’s computer and the site. Users expect a secure and private online experience when using a website. Google is now encouraging everyone to adopt HTTPS in order to protect your users’ connection to your website, regardless of the content on the site. While it used to be that HTTPS was reserved only for online stores, e-commerce, and online banking to provide an additional layer of security for sensitive transactions that usually involve credit cards, the rest of the internet has been using standard HTTP. That’s how it’s been since the dawn of the internet, so why change now? Here’s why: Google has made some upgrades to HTTP which they call HTTP/2 and most browsers only support this new protocol over a secure connection. This means that everyone will eventually have to migrate their websites to HTTPS (remember the S stands for Secure). Also, Google has announced that they will start indexing HTTPS pages over unsecured pages, and that means sites using HTTPS will benefit from better SEO rankings. Of course, making the switch is not as simple as ‘flipping a switch’, but the process does start with flipping a switch – followed by a lot of due diligence to make sure links, URLs and redirects are handled properly. Additionally, there might be clean up to do in your website code, your htaccess file, and outside links to your website will need to be changed… anyway, you get the picture. Give us a call to talk about updating your site to HTTPS and how to take advantage of making this important switch early on.